Ballet is the foundation for many other dance styles. Beginning in the youngest classes, students learn proper terminology for ballet skills, such as pliés and tendus. Ballet classes include technique at the barre, center work, variations, and across the floor skills. We focus on proper body alignment and musicality, while developing strength, balance, and grace. Inspired by the high energy music from Indian films, Bollywood class combines traditional Indian folk and classical dance with contemporary movement, such as hip hop, jazz, Latin, and belly dance. Students learn technique and choreography that incorporates rhythmic, full body movement. This style focuses on improvisational dance skills, while using the technical foundations of ballet and jazz. Contemporary/lyrical dance explores the movement and feeling of song lyrics and music. 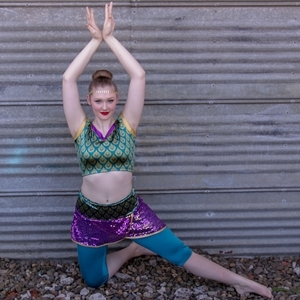 Our instructors bring out the creativity in every dancer. Many students become stronger in other styles through studying contemporary/lyrical. This high-energy class begins with a complete warm-up, including upper body work, cardio, and stretching. Students dance combos across the floor and learn center choreography. Students also develop their own unique style through improvisational hip hop. These classes are fast-paced and high energy. Jazz is one of our most popular classes at VDV. 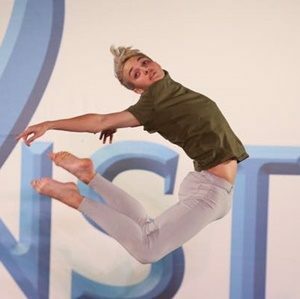 Jazz dance includes fast-paced movement based off of strong ballet technique. Each jazz class begins with stretching and conditioning. Dancers next move across the floor with skills such as turns, leaps, and traveling combinations. Jazz choreography is introduced, as dancers master the transitions between skills. This is a high energy class! Musical Theater is Miss Kathleen’s specialty. 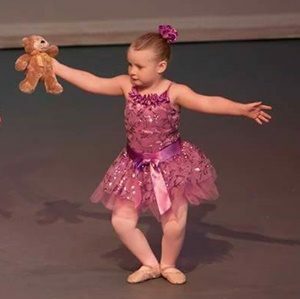 At VDV, our musical theater classes consist of dancing, acting, and unlike musical theater style classes elsewhere, singing! Students learn the techniques of speech level singing and terminology used by directors. Acting and improvisational games help students learn how to project to an audience, portray characters, follow directions, and overcome shyness. Students learn to sing, dance, and act with current and classic Broadway hits. At VDV, we are excited to offer pointe to our most advanced ballet dancers. 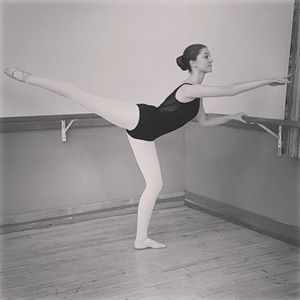 Students develop skills at the barre, and when strong enough, dance center and across the floor. Interested dancers must display dedication and skill in their ballet technique. 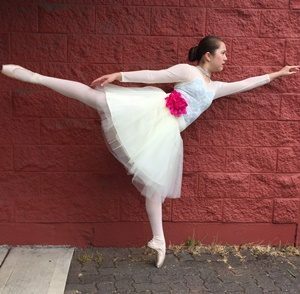 Our VDV teaching staff will suggest dancers for pointe and pre-pointe. Tap is a dance style involving rhythm and dynamics. The class emphasis is on developing proper tap technique and producing clear tap sounds. Tappers start with a graduated warm-up to loosen their ankles and knees for proper execution of skills. Following this, students practice center work to learn and perfect tap combinations. 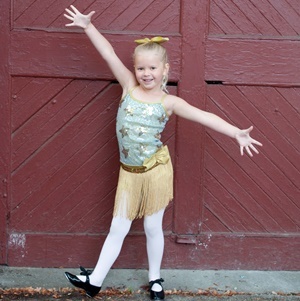 This introduction class is an unforgettable dance experience for our youngest dancers. Students learn dance terminology and technique, make friends, learn how to participate in a class, and bounce along to their favorite songs. Learn the basics or work on advancing your skills in tumbling class. In tumbling, students learn handstands, cartwheels, limbers, and rolls, while building strength, balance and flexibility to prepare students for more difficult skills. Advanced levels work towards various types of aerials and handsprings. 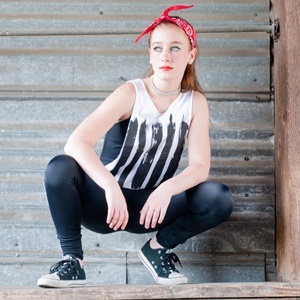 This class is geared towards skills that dancers can use in their dance choreography.